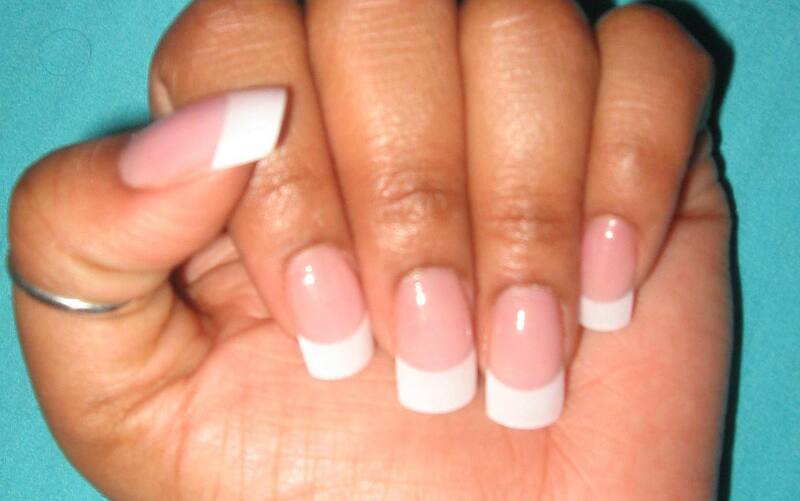 Shout out to Mark @ Nail Line in Sylacauga for keeping my nails looking tight. Call him @ (256) 249-3331 to schedule an appointment & be sure to tell him that Shamicka sent you! 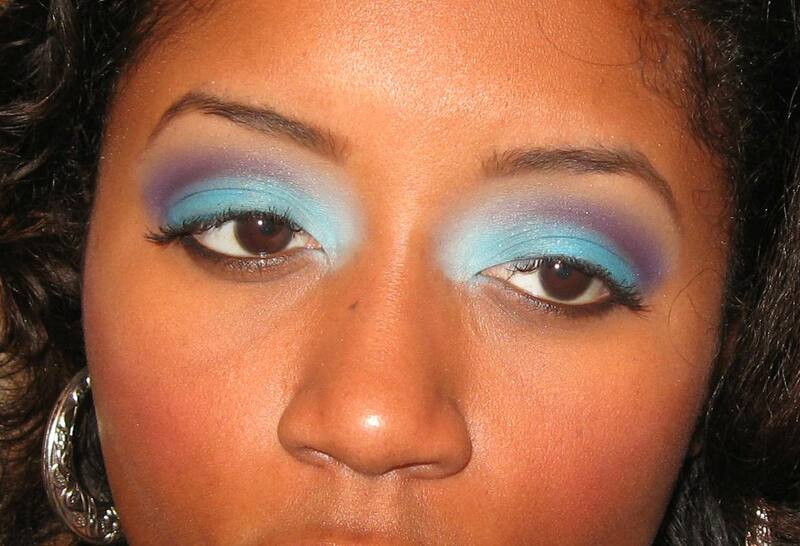 SHADOW: On my lower lid I used matte aqua (Shany 120 palette). I used matte sky blue (also Shany) to highlight my tear ducts. 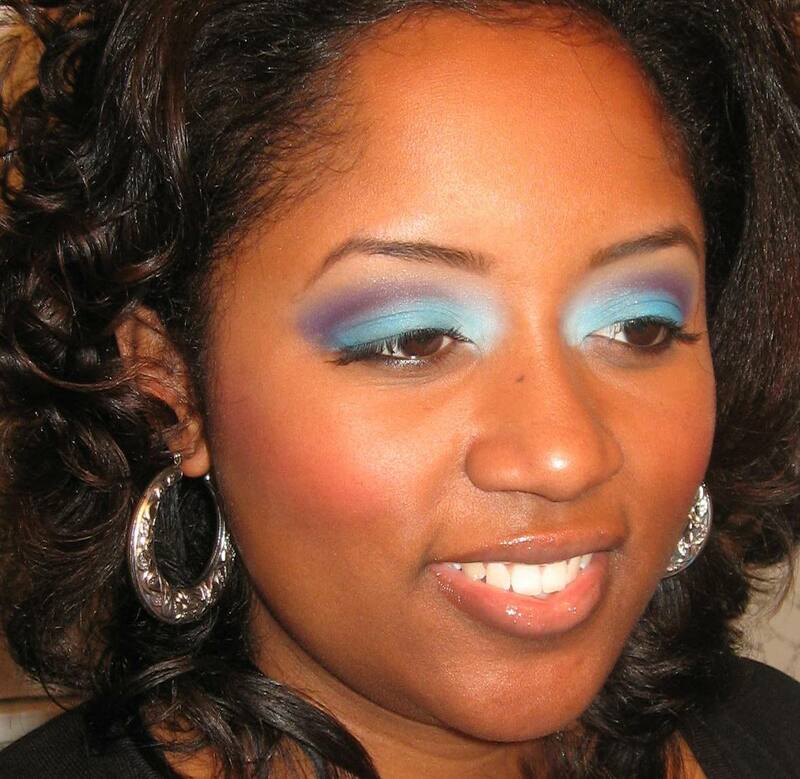 To create the cut crease I drew a line around my crease in black pencil & smudged the line with my crease brush. With the same brush I added matte dark purple e/s (Shany 120) to my crease. I used matte camel e/s (WNW Vanity) on my browbone & blended it into the dark purple. OTHER DETAILS… I used CoverGirl single e/s in Smolder to define my eyebrows. L’Oreal Collagen Mascara in Blackest Black on my eyelashes. 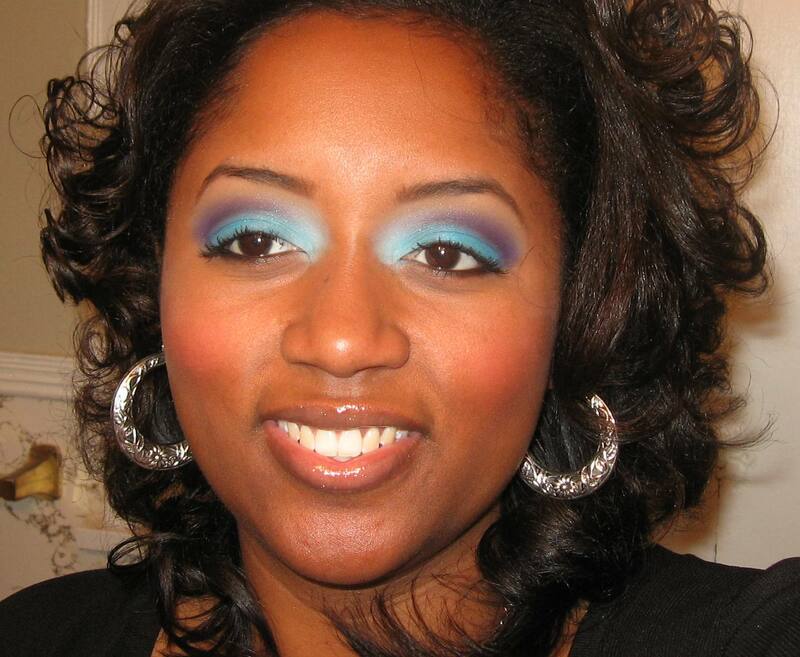 I defined my outer waterline with WetnWild eyeliner pencil in black. Friends don’t let friends go to Sally’s alone!